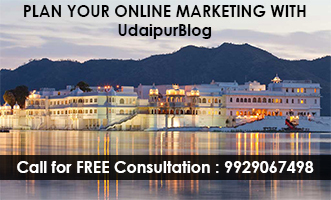 Celebration Mall has been an integral part of the lifestyle of the citizens of Udaipur. Apart from shopping, people have always been looking forward to the mall for different activities and competitions. The mall has given platforms and opportunities to all the budding talents of the city to not just achieve growth but also to showcase their skills in the entire city. These activities, engage and entertain the citizens and also help them explore their inner talents. 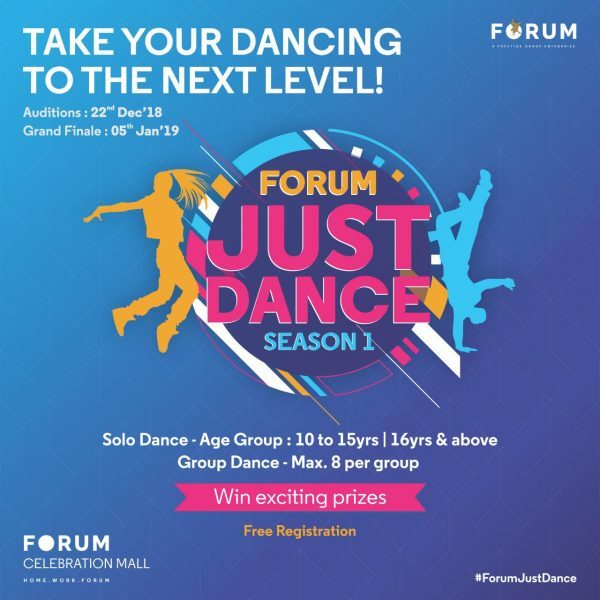 After Colorama 2018, which achieved a magnanimous success amongst young artists of the city with more than 500 participants, Forum Celebration Mall is going to conduct the first edition of ‘Forum Just Dance’. It is an outstanding opportunity for all the dance enthusiasts out there. Dance is a language in which a body expresses itself. It doesn’t just nurtures our physical self but gives a boost to our mental health as well. Forum Just Dance will give you another reason to tap your feet on your favorite tracks. What makes it more interesting is that this dance competition is open to all kinds of dance forms so you don’t have to worry if you flaunt that classical dance or groove your feet on the hip-hop style. The dance competition will be led by an audition which will be conducted on 22nd December 2018, 11:00 AM onwards. In the auditions, 10 participants will be selected from each category who will get a chance to perform in the Grand finale which will be conducted on 5th Jan 2019, 5:00 PM onwards at Forum Celebration Mall. Top three winners in each category will be awarded ‘Just Dance’ trophies and exciting gift vouchers. It’s time to brace yourself for the most happening dance festival of the city! 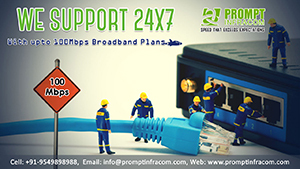 For Free Registrations, Click here!